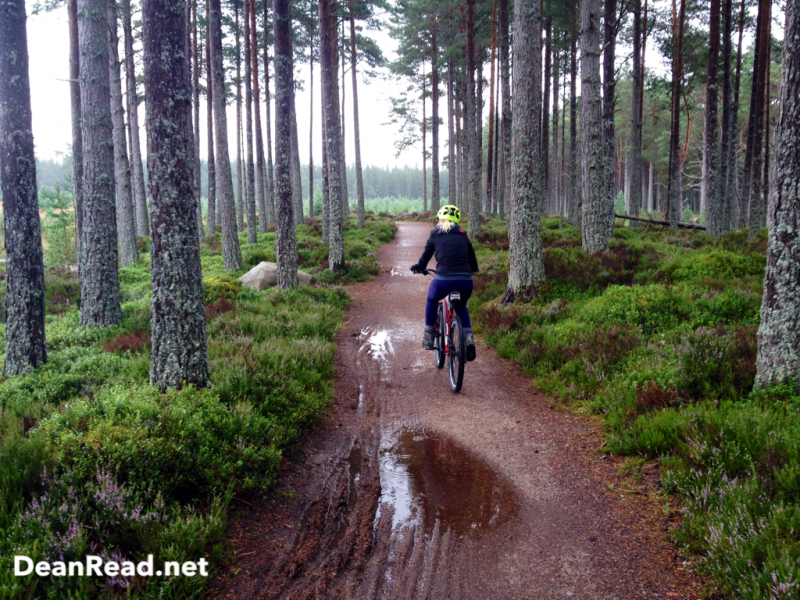 While on holiday in the Cairngorms one of the activities that we knew we had to do was Mountain Biking, I love getting out on my bike so wanted to sample some of the great trails near Aviemore. 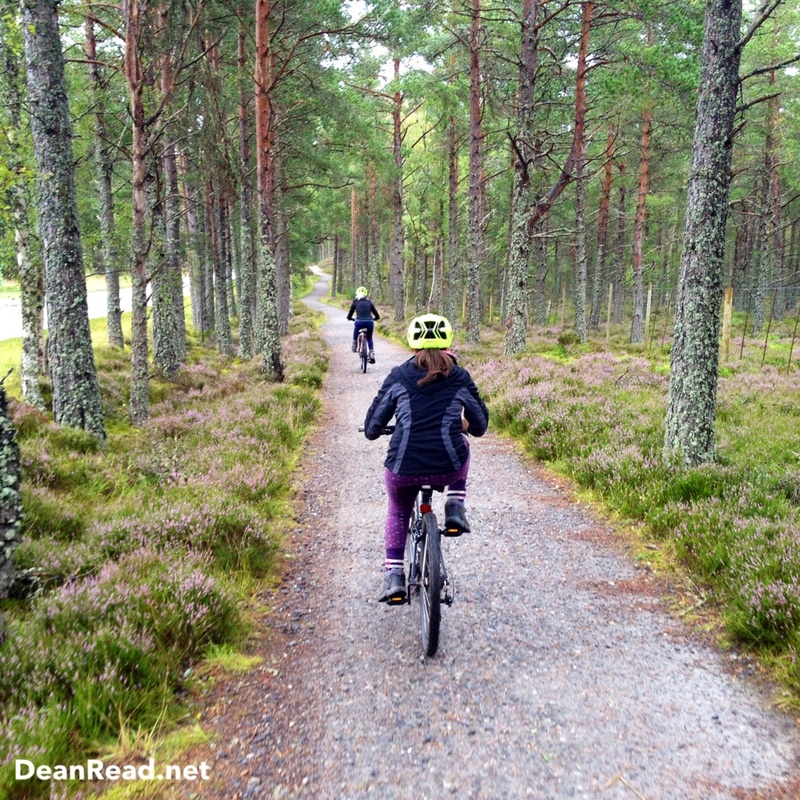 After a bit of research we decided we would hire some bikes from Mikes Bikes at Rothiemurchus and head out for a ride along the Old Logging Way, the route starts in Aviemore itself and then heads through the extremely picturesque Glen More Forest in the direction of Glen More Lodge. 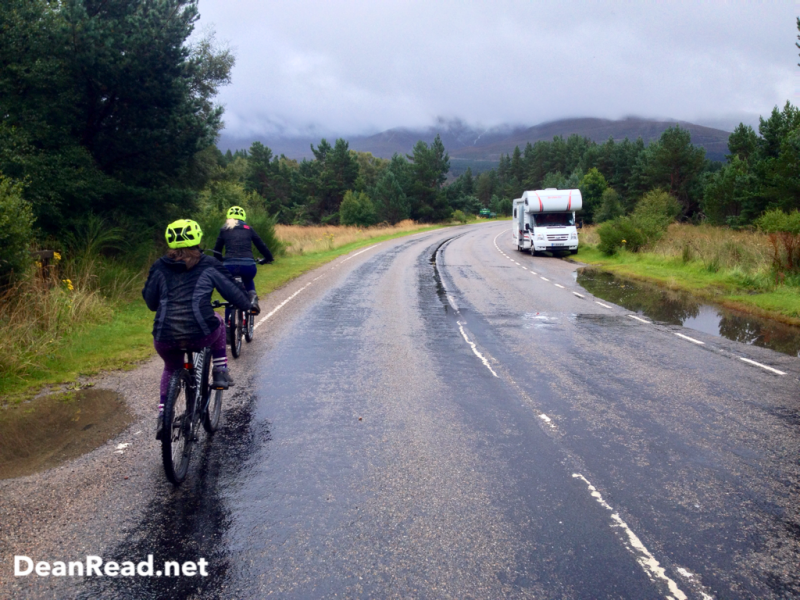 We began cycling from Rothiemurchus as the rain had thankfully died down a little, the previous day we had been out walking in Glen More forest looking for Geocaches. 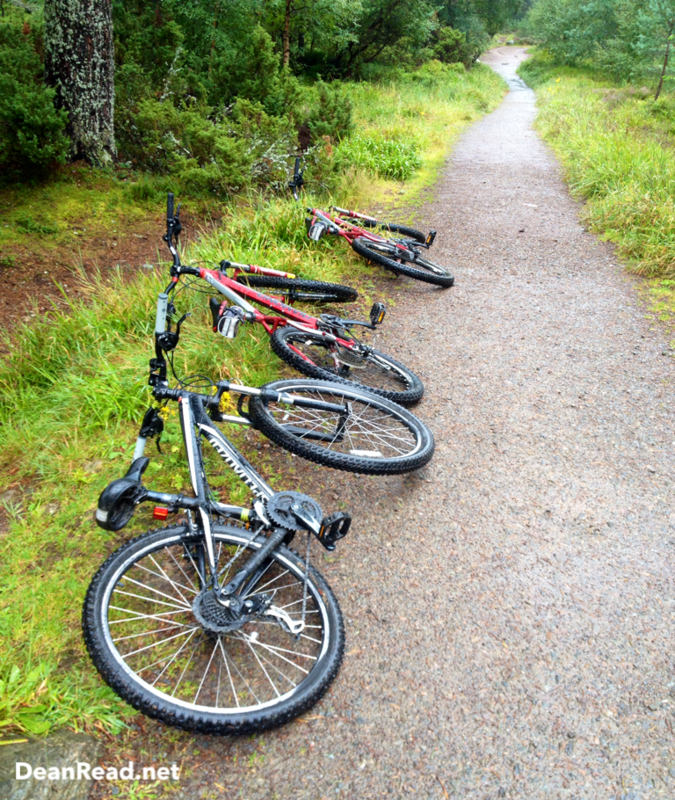 As we had the bikes today I plotted a route that followed the Old Logging Way an then looped back around Loch Morlich and passed some more Geocaches that we hadn’t had time to get previously. 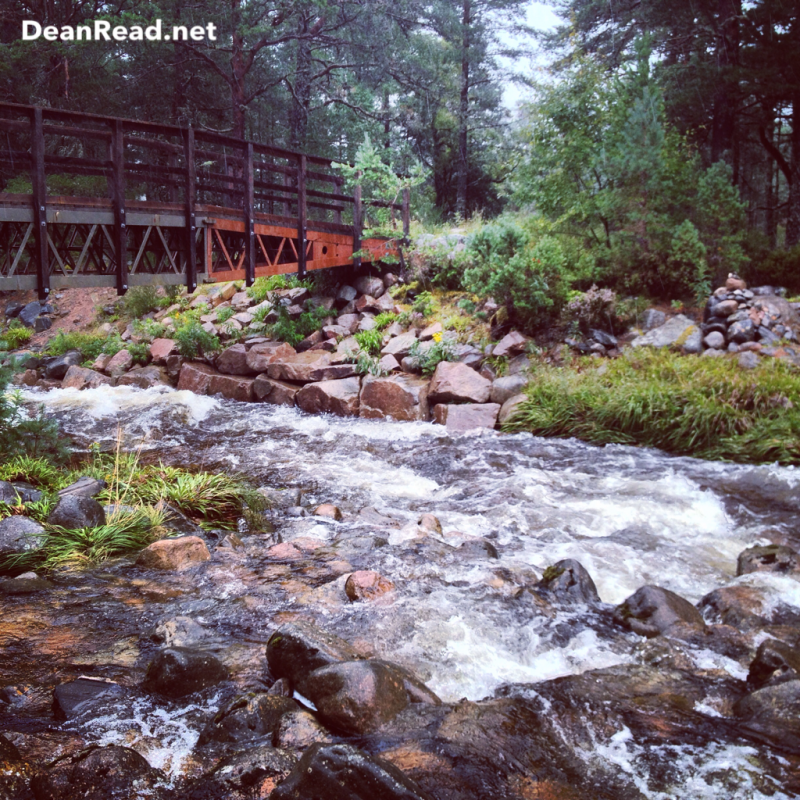 As we were half way around the route the heavens opened, the weather forecast had said that it would do so but we didn’t want to miss out on the fun just because of the rain. 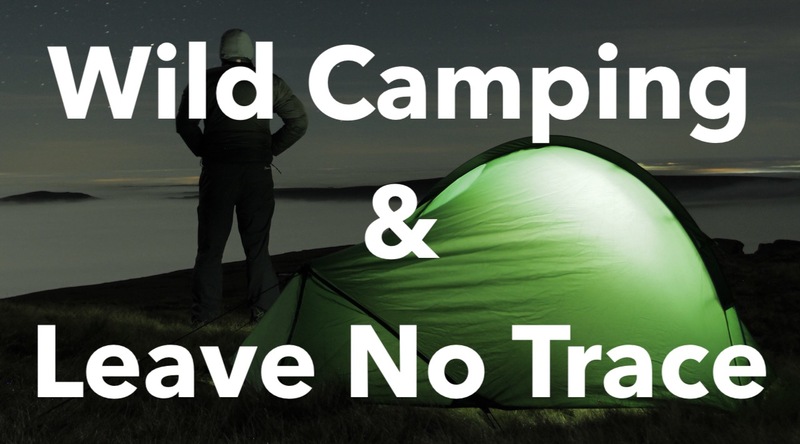 We managed to grab a good amount of Geocaches and I’m so glad we chose to head for one near Lochan Nan Geadas as it was such a tranquil place. In all we were out on the bikes for about 4 hours and even though we all ended up drenched from head to toe it was a thoroughly enjoyable experience and some quality family time.. Even if my daughter swerves about a lot on the bike, I nearly smashed in to her about a dozen times and she is now nicknamed Amy aka “The Swerver” :-). Links related to the post.